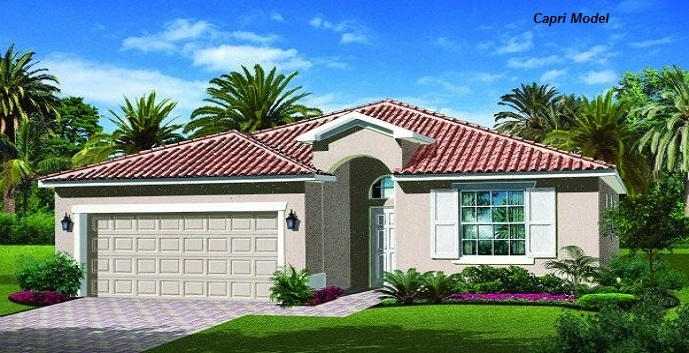 Olympia Pointe by Lennar is a community of single family homes located off of Buckingham Road in Lehigh Acres, close to shopping, restaurants, golf courses, the Buckingham Community Park, and more. Olympia Pointe amenities include a gated entrance, resort-style swimming pool, community center, playground, and peaceful lake. 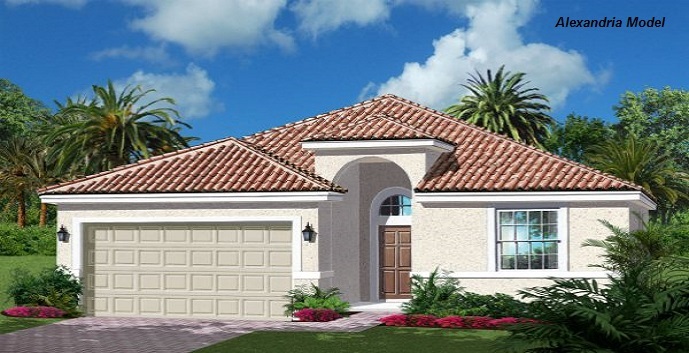 Ravenna - 1 story, 3 bedrooms, 2 baths, 1340 square feet. 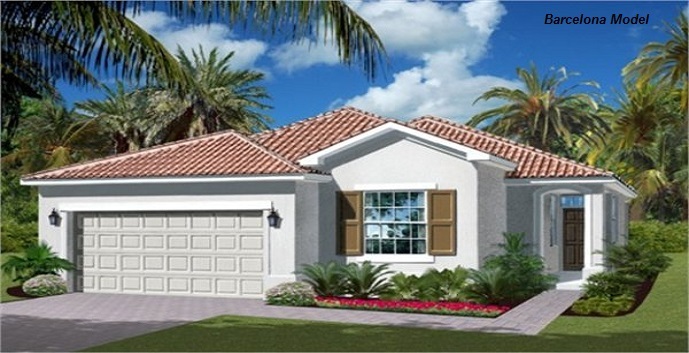 Top features include a gourmet kitchen, breakfast nook, family room, spacious lanai, and a 2 car garage. Prices start at $167,990. 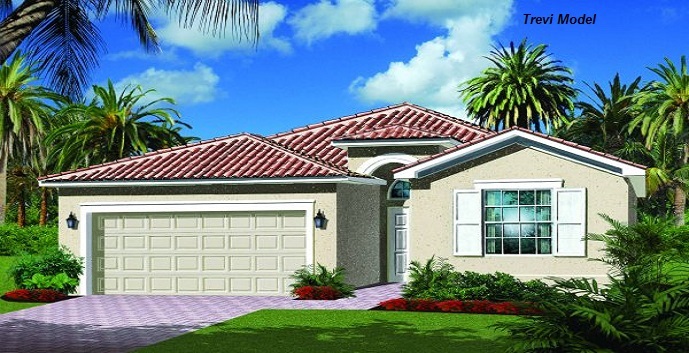 Capri - 1 story, 3 bedrooms, 2 baths, 1677 square feet. 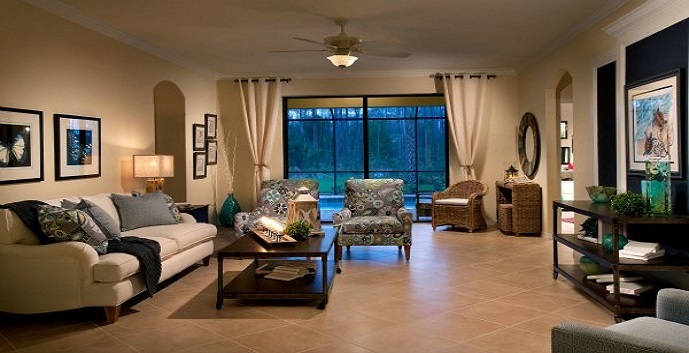 Top features include a gourmet kitchen, breakfast nook, dining room, great room, spacious lanai, and a 2 car garage. Prices start at $179,990. Barcelona - 1 story, 4 bedrooms, 2 baths, 1840 square feet. 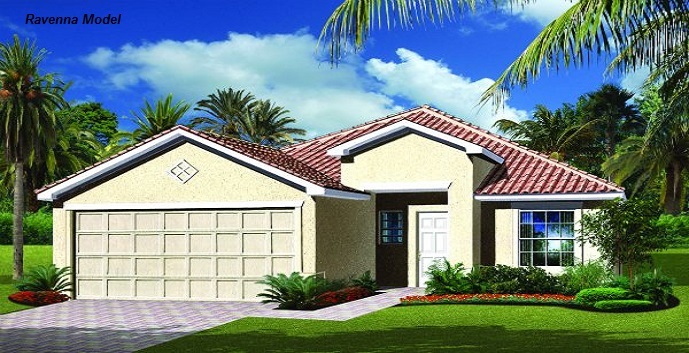 Top features include a gourmet kitchen, great room, dining room, spacious lanai, and a 2 car garage. Prices start at $189,990. Alexandria - 1 story, 4 bedrooms, 3 baths, 1904 square feet. 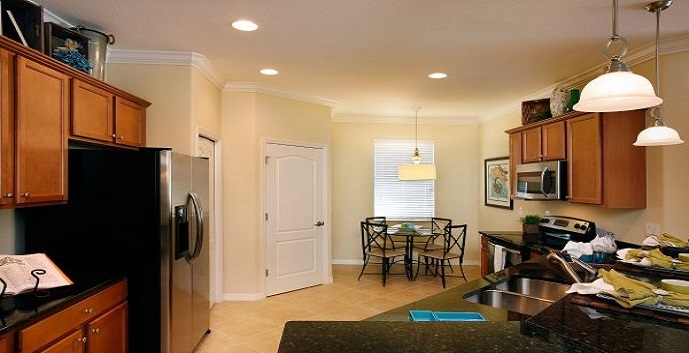 Top features include a gourmet kitchen, breakfast nook, dining room, family room, covered lanai, and a 2 car garage. Prices start at $198,990. 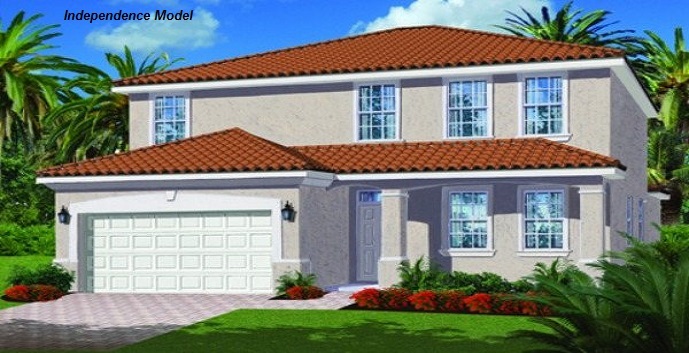 Trevi - 1 story, 4 bedrooms, 3 baths, 2032 square feet. 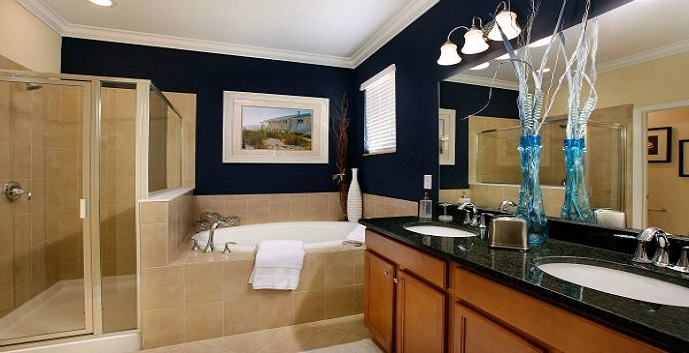 Top features include a gourmet kitchen, dining room, family room, lanai, and a 2 car garage. Prices start at $200,990. 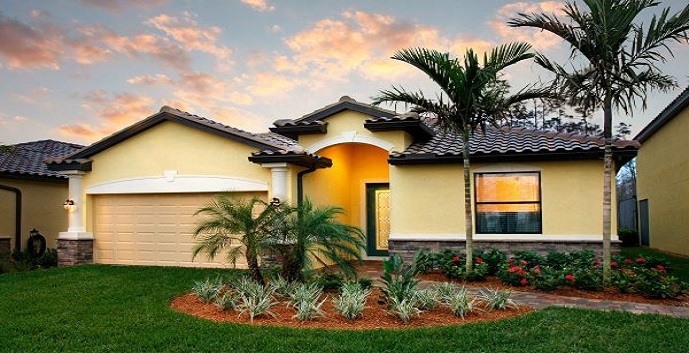 Amalfi - 2 story, 4 bedrooms, 3 baths, 2529 square feet. Top features include a gourmet kitchen, breakfast nook, dining room, great room, bonus room, spacious lanai, and a 2 car garage. Prices start at $228,990. 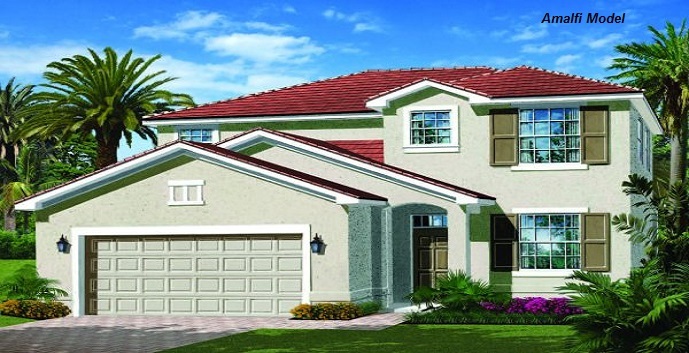 Navona - 2 story, 4 bedrooms, 3.5 baths, 2765 square feet. Top features include a gourmet kitchen, breakfast nook, dining room, great room, bonus room, spacious lanai, and a 2 car garage. Prices start at $248,990. 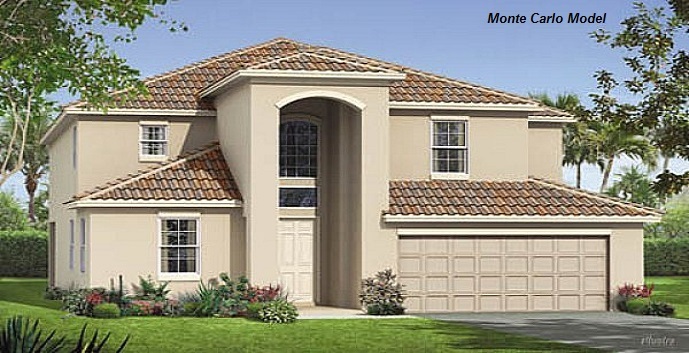 Monte Carlo - 2 story, 5 bedrooms, 3 baths, 3231 square feet. Top features include a gourmet kitchen, breakfast nook, dining room, living room, leisure room, bonus room, spacious lanai, and a 3 car garage. Prices start at $272,990. 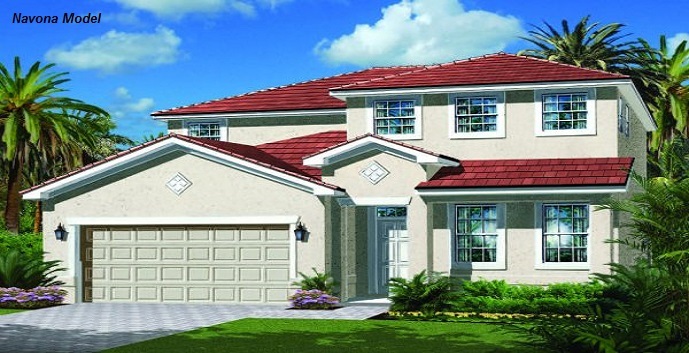 Independence Next Gen - 2 story, 5 bedrooms, 3.5 baths, 3357 square feet. Top features include a main house with 4 bedrooms, 2.5 baths, a gourmet kitchen, breakfast nook, great room, loft, and a 3 car garage; and a private suite with 1 bedroom, 1 bath, a kitchenette, and a living room. Prices start at $317,990.